One of the main questions about roofing work, is roofing cost. “How much will it cost” is a valid question, especially during a time when prices for everything are going ‘through the roof’. You want to make sure you are getting a fair price from your contractor, and we believe you deserve exactly that – fairness, quality and affordability. The reality of roofing costs is… every single home is different and thus every single roof quote will be individual to your home. Brigley Roofing provides free, no obligation quotes for our customers. 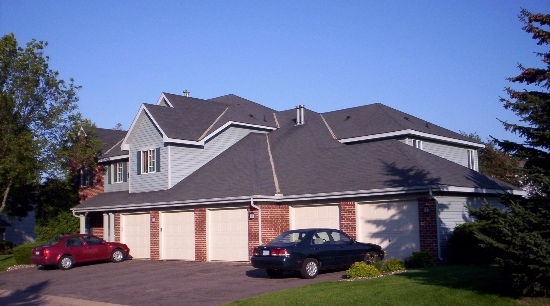 In the St. Paul/Minneapolis area, you can purchase 25 year shingles for $50.00 to $60.00 per 10’ x 10’ square. 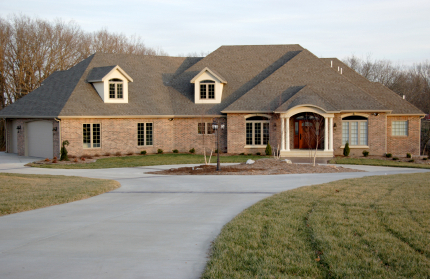 An average rambler-style home has approximately 18 squares. However, keep in mind that this is only the cost of shingles. There are other roofing costs involved that are highlighted above. It is also important to remember that it can cost more to replace entire roofing systems including the underlay and all the attachments. 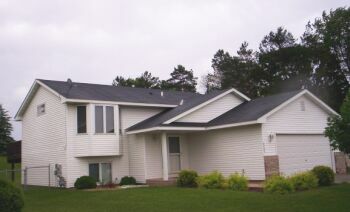 Roof style and slope can also affect the cost. Keep in mind that, in many instances, your roofing services may come with low or no out of pocket expenses if claiming damage through your insurance company. Hail damage, for example, can often be claimed through your insurance. 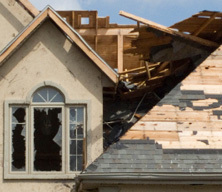 At Brigley Roofing, we work directly with insurance companies to help you determine the costs. Another important thing to remember is that, in some instances, your new roof will pay for itself in resale value. 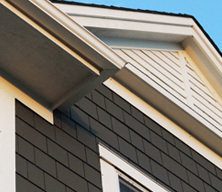 A new roof can add thousands of dollars to your home value. If you are planning to sell your home this could be a great way to seal the deal. Also we know that a new roof makes your home look better from the outside, and that can bring an element of pride and appreciation. As you search for a contractor, you may notice that some roofers offer cut-rate pricing. Know that price is not the only factor when it comes to your roofing needs and, in most cases, a lower-than-low price can mean substandard material, workmanship and faulty licensing. You want to make sure your roof will hold up and that the price matches this promise. 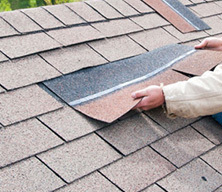 At Brigley we can provide you with free, no obligation estimates on all of your roofing needs. 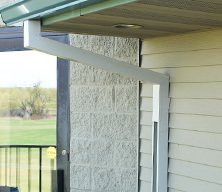 Call us today at (651) 458-5760. We do not require any deposit upfront so you can rest assured that you will be 100% satisfied with the service before parting with your money. Our team will provide you with a full breakdown of the costs so you know exactly what you are spending your money on.